The LED Pinspot™ 2 includes two front focal lens options to produce hard-edge beams for a variety of applications. 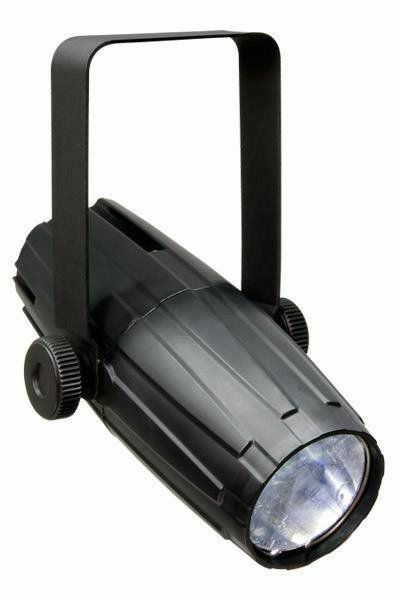 The LED Pinspot™ 2 is extremely lightweight, at less than one pound, and is powered by a 3W white LED. The autoswitching power supply allows the fixture to adapt to the voltage provided, ranging from 100V to 240V. 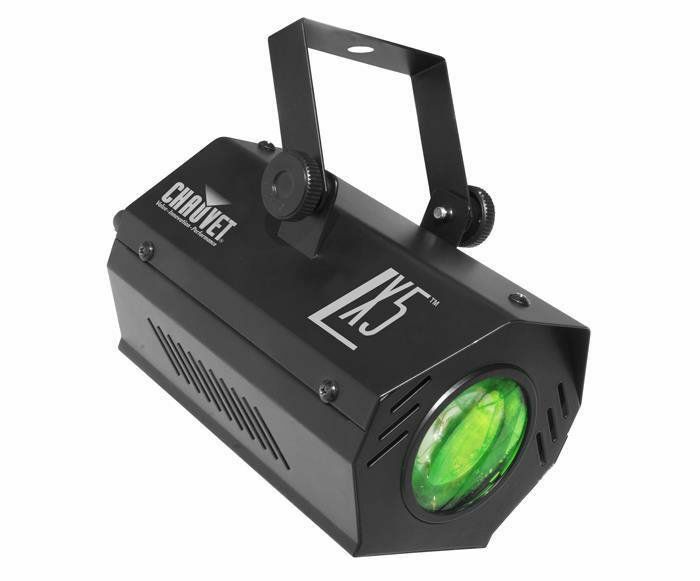 The LX5™ is an update to the ZX-5™ of CHAUVET's Precision™ Series, as it features LED technology in addition to the popular characteristics of the ZX-5™. The LX5™ is lightweight and compact, yet provides ample floor coverage. The fixture operates in automatic and sound-active modes. When the pros need an EQ, they turn to dbx. With a proven track record that spans four decades, dbx® EQs are the industry standard for touring, studios, and audio installations. 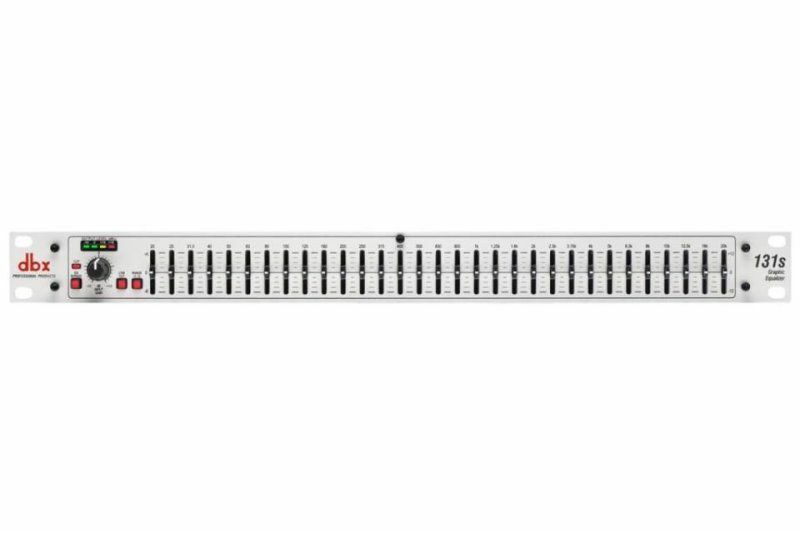 With the dbx heritage of revered pro EQs, the 131s meets the needs of the most demanding sound reinforcement environments, while offering the simplicity of straightforward controls. 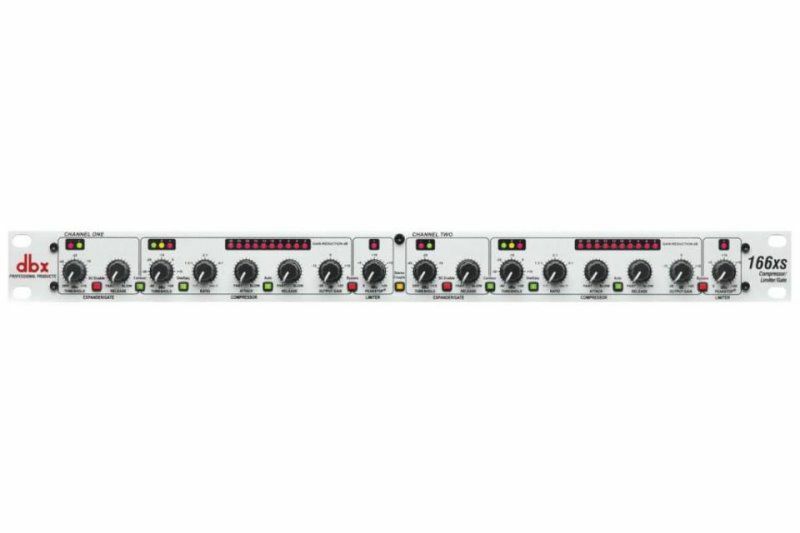 The dbx 131s includes a single 31-band channel of 1/3-octave equalization, ±12 dB input gain, switchable ±6 dB or ±12 dB boost/cut range, 20mm nonconductive sliders, an intuitive user interface, and output level metering. 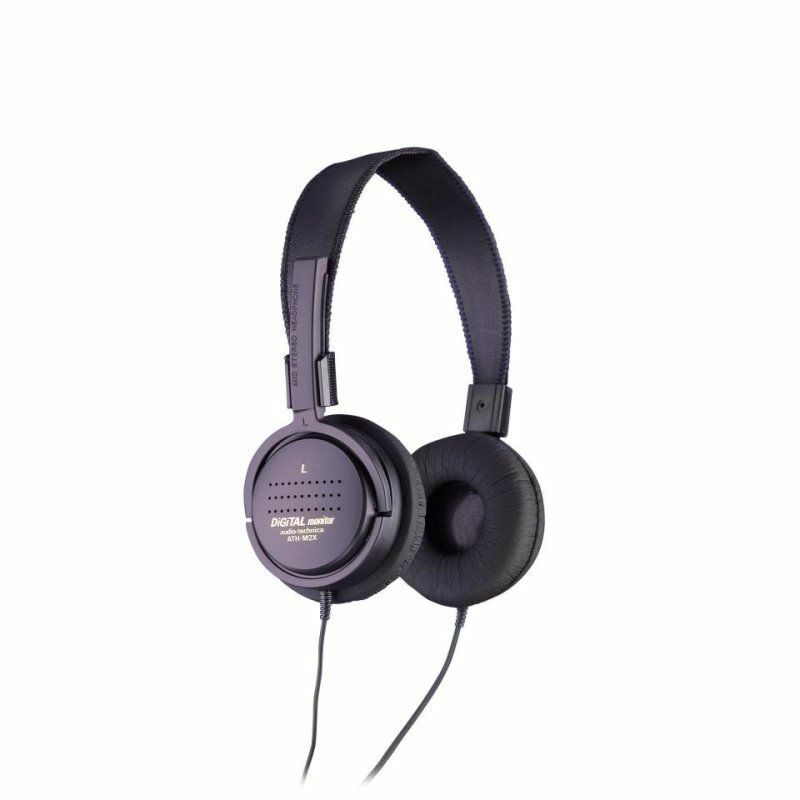 From its extended 10Hz to 50kHz frequency response and 110 dB dynamic range to the quality componentry and meticulous attention to detail, the 131s offers exceptional sound and rugged reliability that guarantees you will always sound your best. 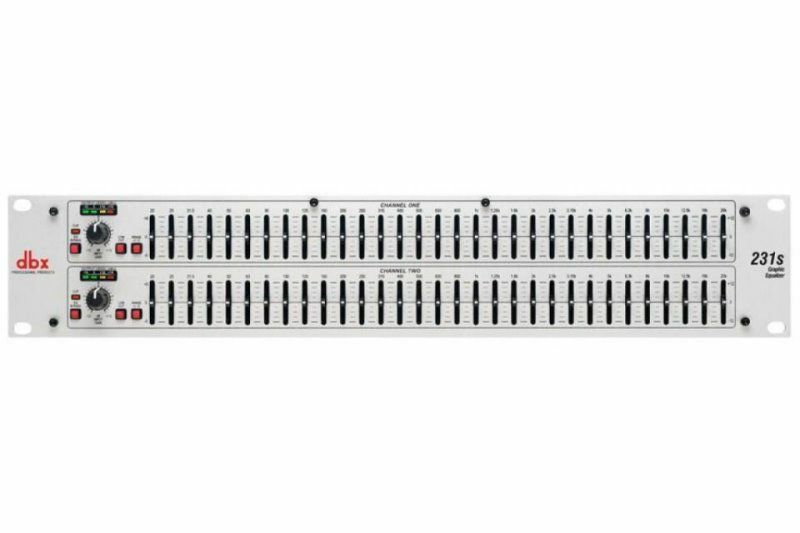 Sure to find a home in the studio, on tour and with installed sound venues, the dbx 131s is destined to take its rightful place in the lineage of great dbx signal processors that are the professional's choice in signal processing. 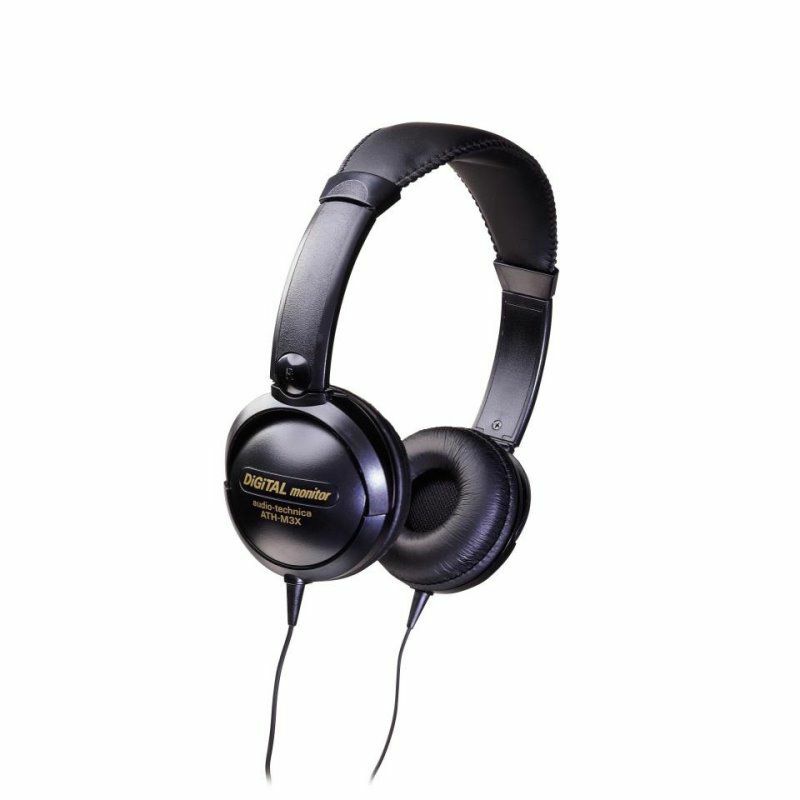 With such affordable quality, there's no longer any excuse for compromising your sound. Adding a dbx® 166xs Compressor/Limiter/Gate to your live sound rig or studio gives you more dynamic control to help create a more polished, professional sound. Having compression in your audio chain gives you the ability to smooth out uneven levels, add sustain to guitars and fatten up your drums. It also makes it easy to bring vocals to the front of your mix - adding greater clarity and making them stand out from the surrounding instruments. To protect your expensive amps and speakers the PeakStop® limiter provides an absolute ceiling for peak excursions or large transients that could damage your equipment. dbx knows compressors...after all we invented them! The 166xs is the latest in a long line of the world's most successful compressors from the inventors of the technology. 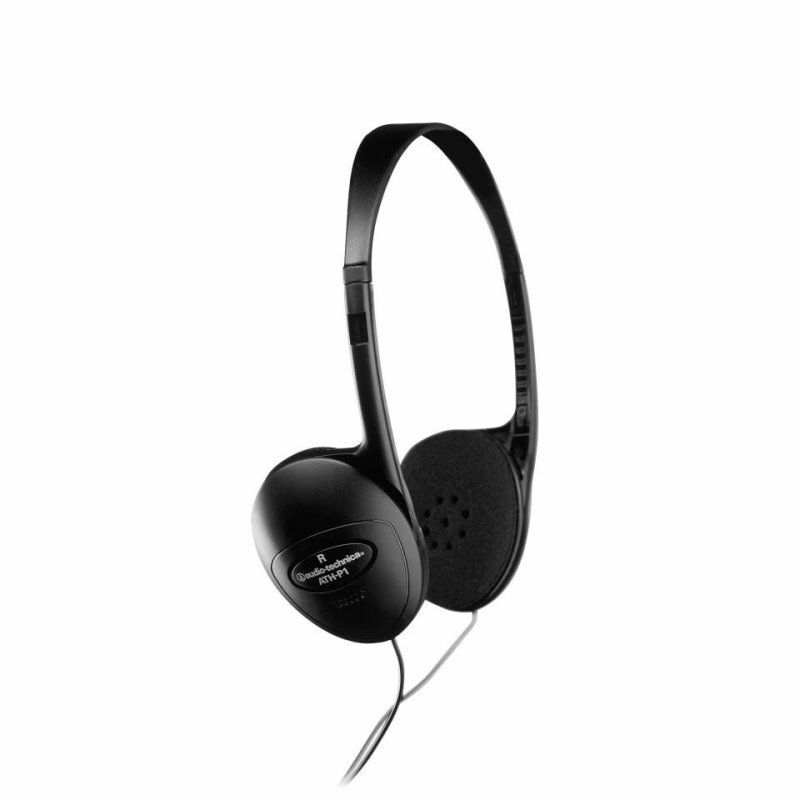 Its patented Overeasy® compression technology provides smooth and musical performance while the AutoDynamic™ attack and release controls, found only on dbx compressors, puts great sound within easy reach. The 166xs can operate in stereo or dual-mono modes, has true RMS power summing and features quality XLR and 1/4" TRS inputs and outputs. It cuts no corners on visual feedback with gain reduction metering and easy-to-read backlit switches. Adding a dbx® 266xs Compressor/Limiter/Gate to your live sound rig or studio gives you more dynamic control to help create a more polished, professional sound. Having compression in your audio chain gives you the ability to smooth out uneven levels, add sustain to guitars and fatten up your drums. It also makes it easy to bring vocals to the front of your mix - adding greater clarity and making them stand out from the surrounding instruments. dbx knows compressors...after all we invented them! The 266xs is the latest in a long line of the world's most successful compressors from the inventors of the technology. Its patented Overeasy® compression technology provides smooth and musical performance while the AutoDynamic™ attack and release controls, found only on dbx compressors, puts great sound within easy reach. 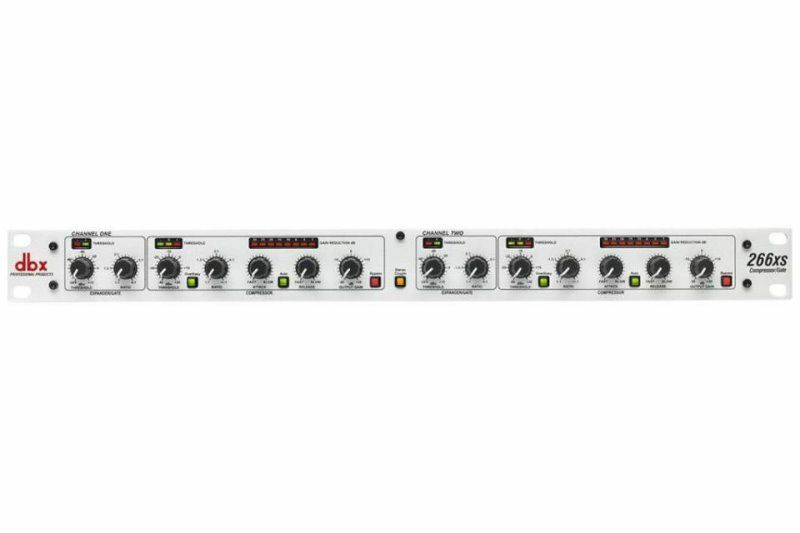 The 266xs can operate in stereo or dual-mono modes, has true RMS power summing and features quality XLR and 1/4" TRS inputs and outputs. It cuts no corners on visual feedback with gain reduction metering and easy-to-read backlit switches.